Central Bristol TRF (CBTRF) is pleased to announce that it will be holding six training days in 2019. 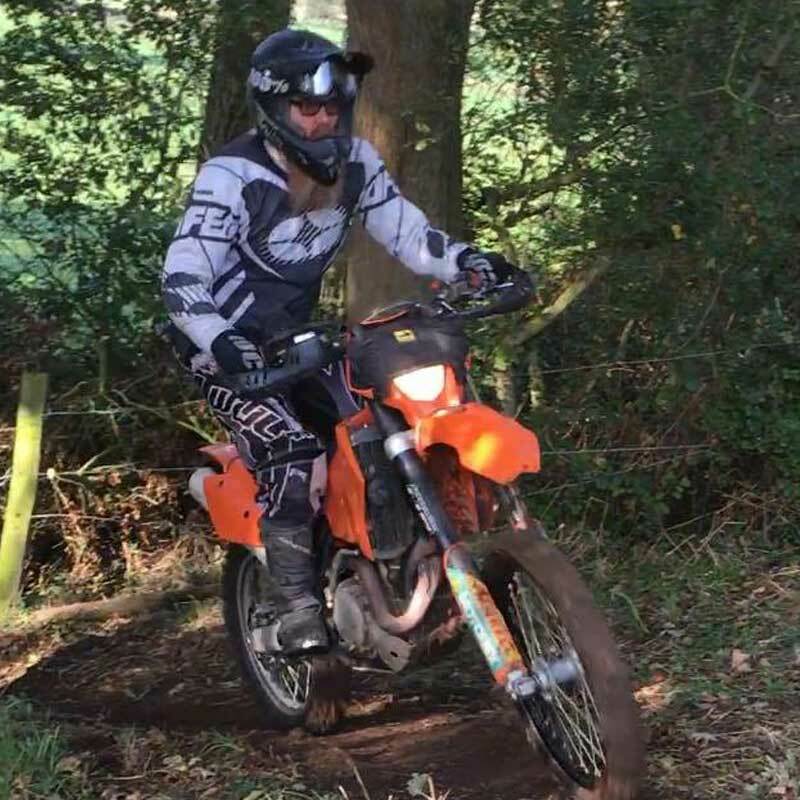 At the start of the day, a 30 minute observation and practical assessment of all riders on a simple circuit will be undertaken by our resident ACU Provisional Coach, Dean Allen, resulting in a mutually agreed training plan, that will be tailored to the individual’s level, abilities, and requirements. 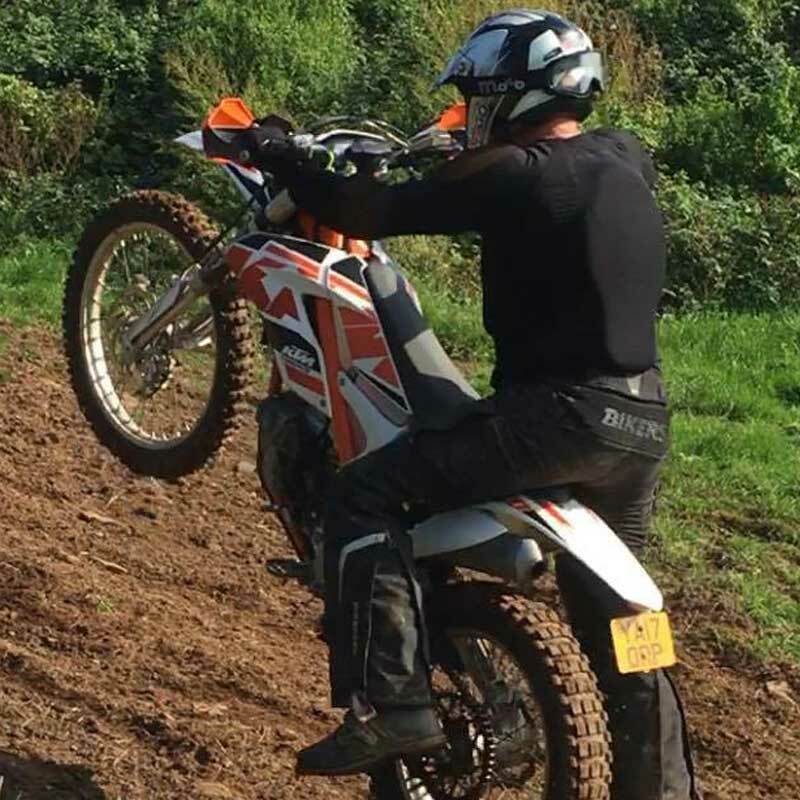 Dean will demonstrate, with support from his assistant, riding tasks and techniques for riders to emulate, this will involve a series of bike skills leading to a ﬁnal goal for the day. The venue is a farm located near the South side of Bristol, with good road links from the M5 and benefits from hard standing for vehicles. There are a number of hotels, and Bed and Breakfasts within a short distance of the venue. The site offers a variety of natural terrain including: undulating open landscape; a small wooded area ; and rocky and hilly areas. 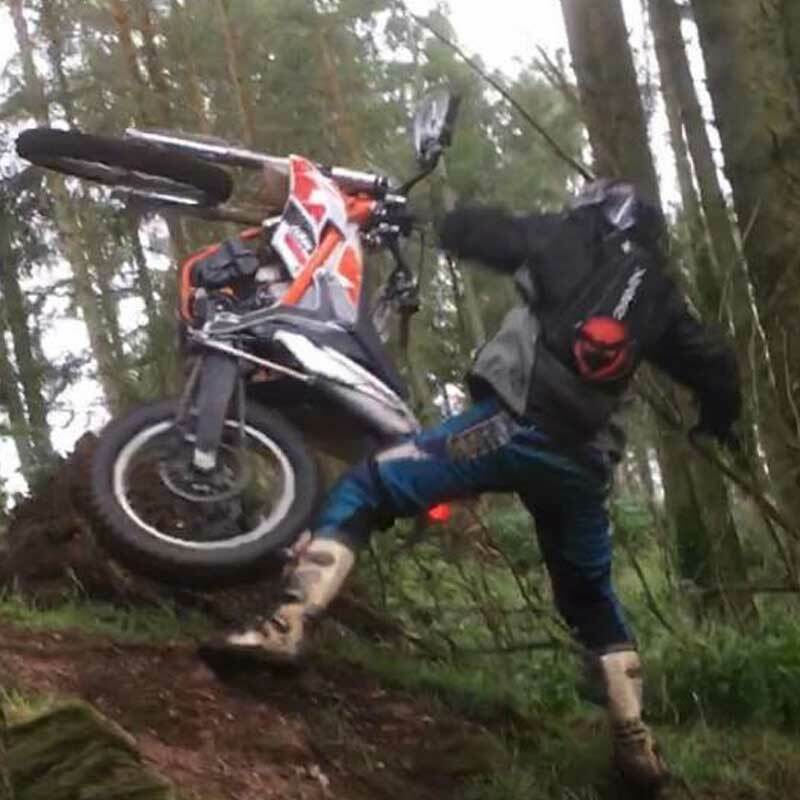 This has enabled us to set up: woody trials sections; a series of progressively steeper hill climbs; a rock and hill area for more technical bike skills; a series of logs from small to large to suit all skill levels; natural jumps both up and down; and a laid out MX/Enduro track which includes lots of corners and some open going. 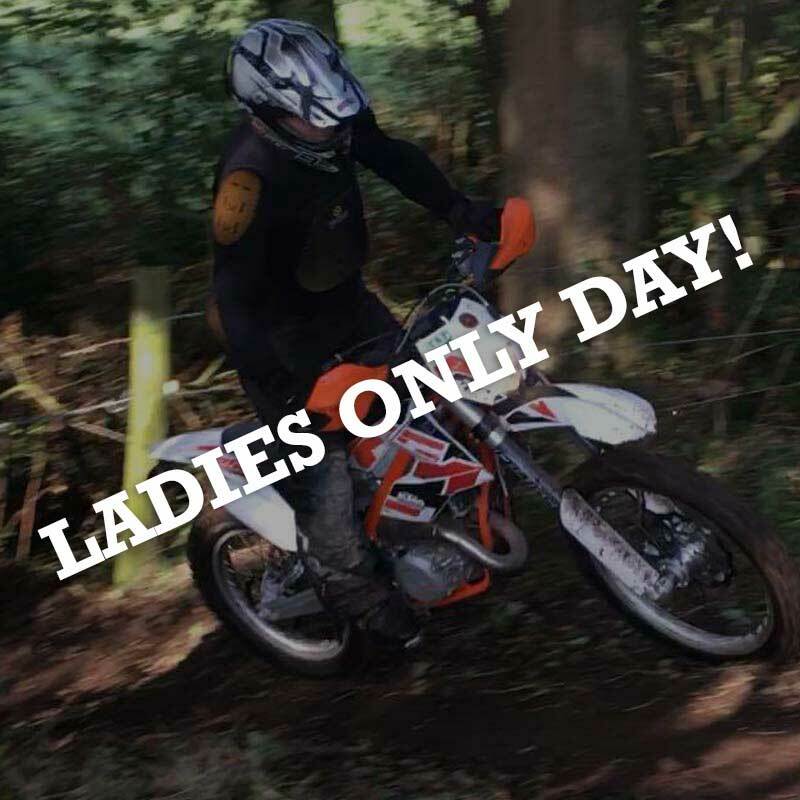 £60 - LADIES ONLY DAY - Book now! Dean started racing in 2007 with Wendy Carter at Sportsman level coming a respectable 31st in his first race and some 10 laps behind the experts lol (not knowing anybody except for his riding buddies and feeling well out of his depth). 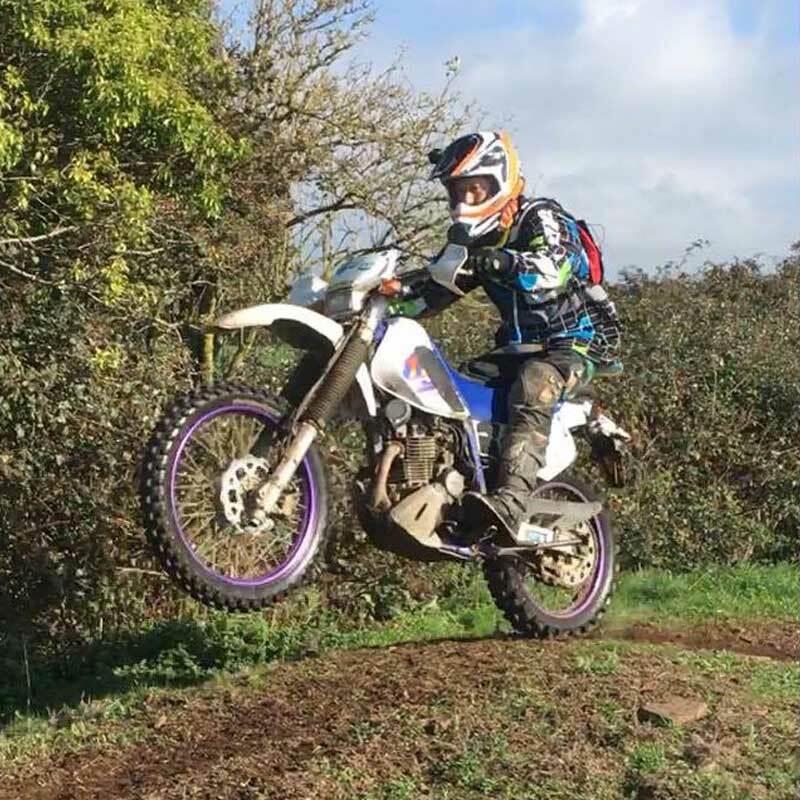 Dean then started racing with MidWest Racing learning the ropes at lots of cracking venues, he moved himself up to Clubman level with consistent top 20 finishes. He just could not make the top 10 and still being lapped 4 or 5 times by the experts. 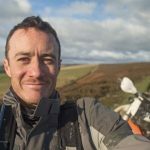 On turning 40 he moved up to the Vet/40 class travelling the country and competing most weekends with the likes of West Wilts, GBXC, CORE and West of England to name just a few. However, he still had no top 10 finishes let alone a race win. Some 4 or five years had passed now and in 2011 Dean was introduced to North Somerset MC and the art of time trials (he nearly died of a heart attack with every event with them for at least a year, often to be found at the side of the track retching, shaking with exhaustion and severe arm pump) he never quit and always finished. Battered and demoralised yet in wonder at how everyone else managed to get around – it set him THINKING and almost immediately this changed his riding. At the same time, he was introduced to Long Distance Trial (LDT) events that changed his life. Now competing at time trial, enduro and LDT events he finally broke into the top 10 and even started winning races. By the end of 2012 Dean was always at the pointy end if not winning and even lapping some of the riders in the expert class at the same time moving from finishing around the 100s in LDT events to the 50s finally managing to finish a time trial still being able to walk lol. In 2013 Dean entered a championship with Track and Trail winning 4 out of 6 races with a clear lap and a championship win BRAP. 2014 was repeated with a joint championship win and a step up to Veteran Experts. His last competing race was COREs 4 hour Iron Man, where he teamed up with a race buddy and former rival to take 2nd place. Whilst all this was happening Dean joined the TRF and soon became a run leader and Events Officer. 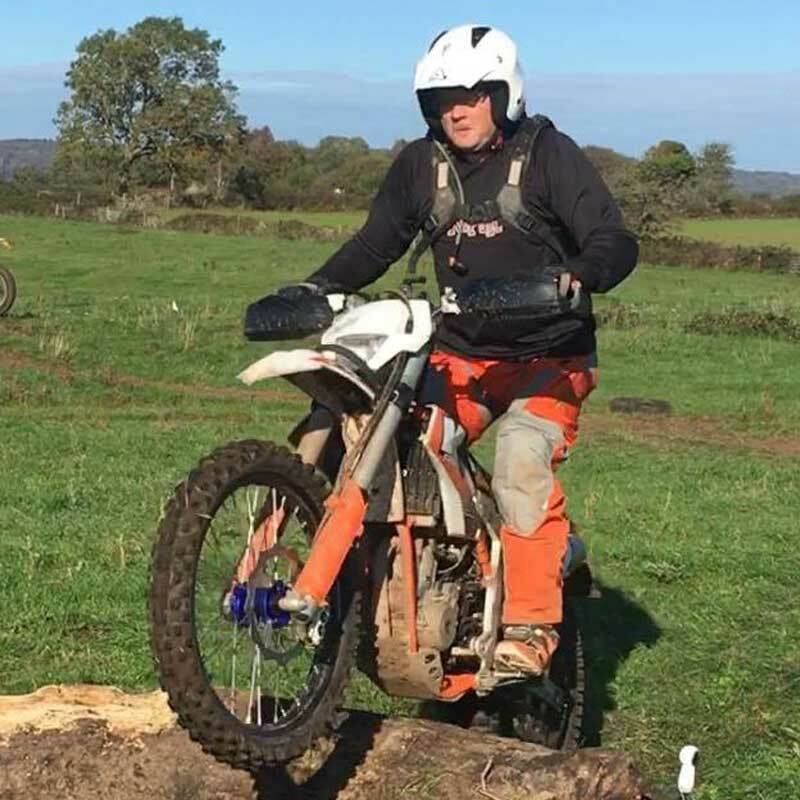 Here are some of the things that he has been involved in with the help of North Somerset MC, Dirtpunk and Central Bristol, and Somerset TRF teams, to name but a few:- Hosting the Ubley Muddle an ACU permitted trial event aimed at getting people to ride LDTs, it ran consecutively for 5 years. Also Checkpoints a navigational challenge with a trials twist using an Austin Vince format and several other TRF fun days. 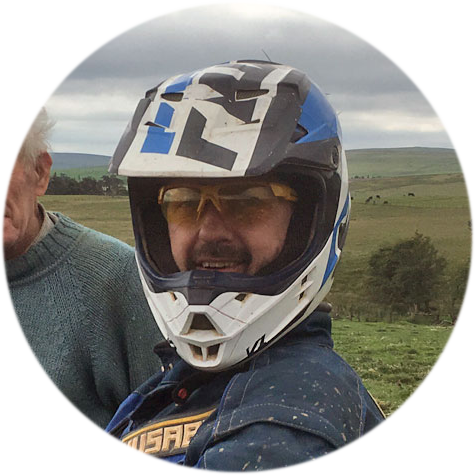 As well as giving up his free time helping with track building for Somerset TRF, leading intermediate groups on the Wessex Wanderer and the byways tour, organising annual trips to the Isle of Man, Barmouth, wild camping trips and the Pyrenees plus countless ride outs. Dean has been running training days for 4 or 5 years and in this time has helped over 100 people gain confidence and skills. Some of these have even gone on to enter LDTs which is pleasing to see, 2 of whom have taken a 1st Moor to Sea and a 2nd in Ten Tor’s (yellow route) 2018 Dean himself taking a 2nd at 2 Rivers LDT 2018. This guy really is an all-round competent trainer and a real asset to the TRF. So if its run leading, events, LDT, Enduro or Time Trial you are interested in then training with Dean is a good place to start. To secure your place on a training session, and to take this unique opportunity of exploiting the skills and knowledge of one of the first TRF ACU provisional coach, please make a PayPal payment of £60 along with your email address using the button below. Please note, once the 10 places have been allocated, it will not be possible to reserve a place.